The MTV Video Music Awards is one of the most anticipated music awards in the world after the Grammys. 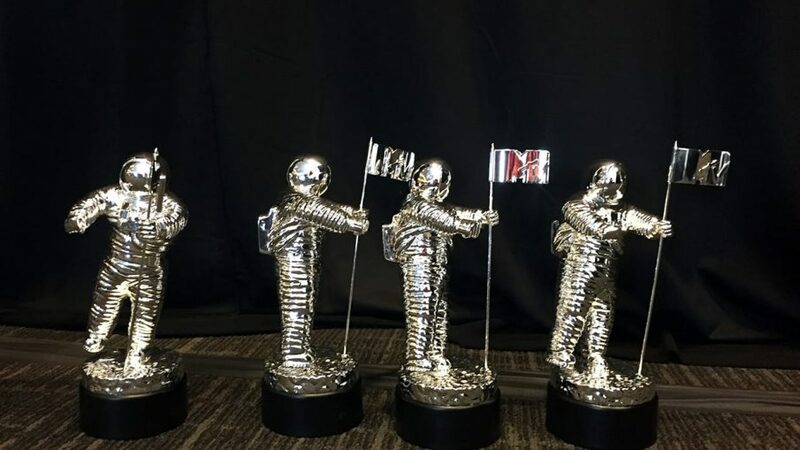 All year round musicians put in their best effort with the aim of going home with an MTV video award known as a “Moon Man”. Beyonce and Rihanna were undoubtedly the belles of the ball during this years performance. 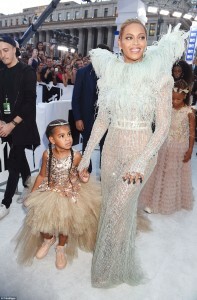 Beyonce, Queen Bey as she is popularly called, walked into the awards show venue with her daughter Blue Ivy. After losing out to Taylor Swift 7 years ago, Beyonce finally won the “Video of the year’ award for video “Formation”. She made history as the world’s highest VMA awards ever in one night, winning 7 of the 11 awards she was nominated for right after she performed her album ‘Lemonade” for 15 minutes. Rihanna was awarded the night’s biggest honor, the ‘Michael Jackson Video Vanguard Award’ and performed 4 times at the award ceremony. Rapper Drake presented her award to her and also professed his love for her saying he’d been in love with her since he was 22. After the award ceremony, she also got to meet his parents. Nicki Minaj was crowned the best dressed at the award show for the second year running as she donned a revealing blue mesh gown. The world’s most decorated swimmer with 23 gold medals at the Olympics, Michael Phelps was also present at the award show and introduced rapper Future saying : “There is no rapper today more inspiring than Future.” Who would have thought her was a Future fan! Simone Biles, 19, the world’s most decorated gymnast Simone Biles was also at the Video Music Awards, she took a picture with the queen of selfies Kim Kardashian. Kanye West introduced his new video “Fade” during the award show. 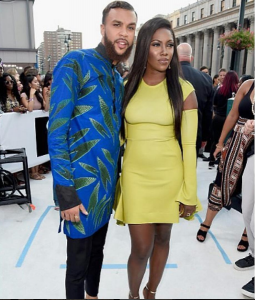 He also praised his wife and mother of his two children Kim Kardashian saying ““My wife is a G, not a lot of people can say that”. 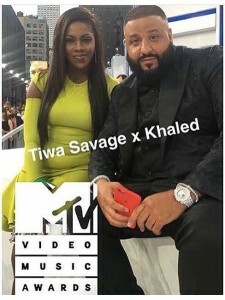 Nigeria’s very own, Tiwa Savage was at the Video Music Awards as well. 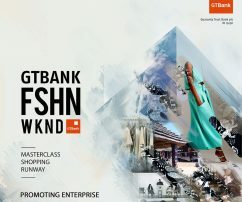 Having recently been introduced to Jay Z’s Roc Nation music label she was seen with the likes of Jidenna and DJ Khaled.